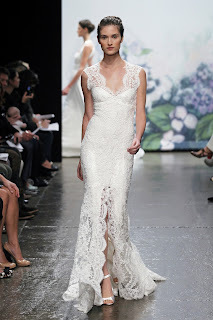 Gowns include designs by Monique Lhuillier, Oscar de la Renta, Jenny Packham, Vera Wang and Marchesa. Sizes are between 10 - 12. Prices range from approximately $3990 - $8500 and include all alterations.